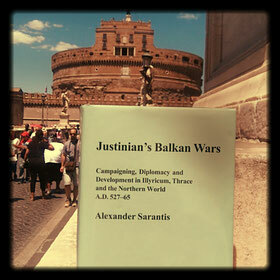 Review of: Alexander Sarantis: Justinian’s Balkan Wars. Campaigning, Diplomacy and Development in Illyricum, Thrace and the Northern World A.D. 527–65. Cambridge: Francis Cairns 2016.